Most people could take a page out of this young cowgirl's book! Thanks to a special cowgirl, kids have a tack line that is specially made for them! Photo by Elizabeth Hay Photography. Talk about incredible! 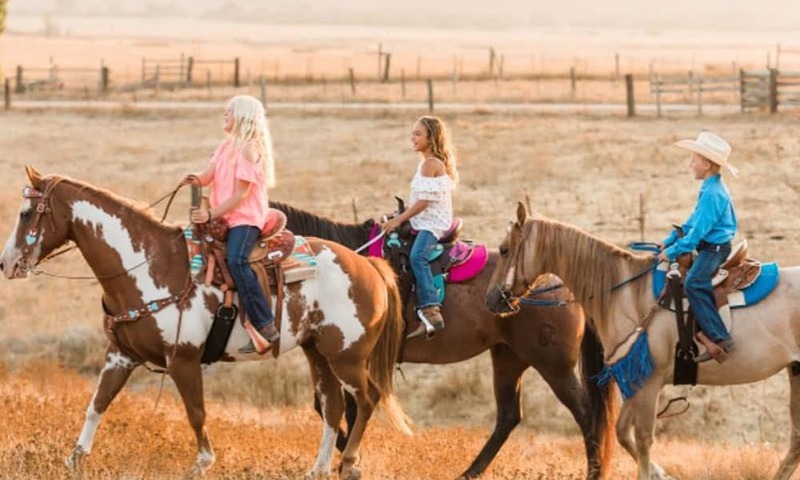 Abby, a nine year old cowgirl, created her own tack line for kids. The world needs more hardworking go-getters like Abby! Visit Riding Free Tack Company on Instagram and Facebook for more info! For now, browse through some of the tack selections currently offered.